hd00:09An African American physician with arms crossed turns and stares with determination into the camera. Green Screen. Easy to key out and add your own background. 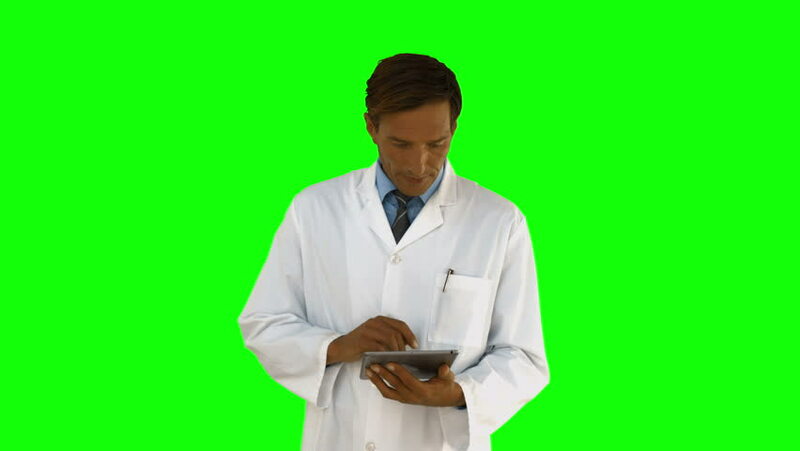 4k00:20Male doctor using digital tablet on a Green Screen, Chroma Key.